Jon Barnes and Sharon Murley both left Highdowns near Camborne - where they have lived for nine years and 10 years respectively - to move to a village near Redruth. Jon, 32, and Sharon, 38, who both have Asperger's, were supported to take their first steps towards independence by the care team at Highdowns. Said Highdowns deputy manager, Colin Jull: "It was really important for them to learn life skills in order to ease the transition into independent living. "These included things like cleaning, shopping for groceries, preparing and cooking meals and learning how to manage a budget. "Being involved in the running of a house meant learning new skills and helped give them confidence and a sense of fulfilment. "It all takes time, but we knew they were both capable of independent living and that it was a question of supporting them until they felt they were ready." Jon and Sharon moved into Meadow View service in November. The property, which has 24-hour staffing, is made up of two self-contained flats, plus a main house with six en-suite bedrooms and large communal areas. 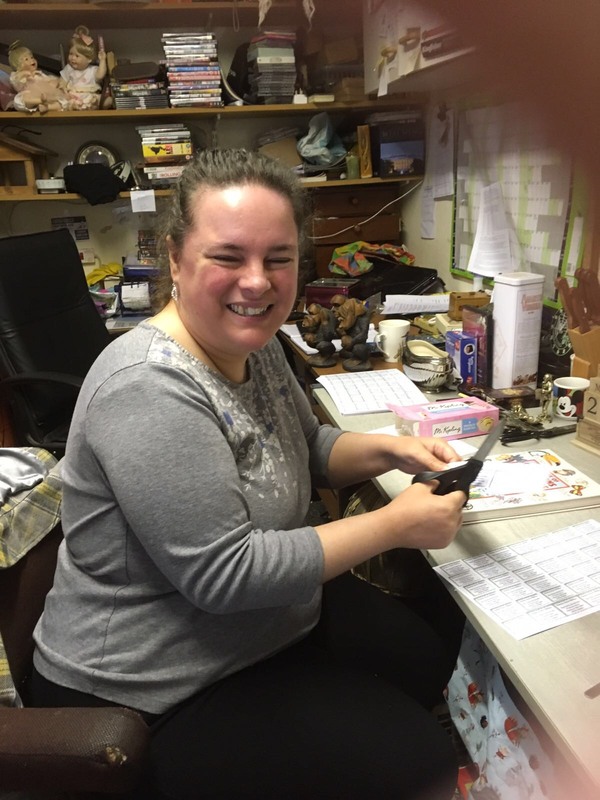 It provides homes for people with autism, moderate to severe learning disabilities and complex needs, moving from residential care, family home or educational establishments. 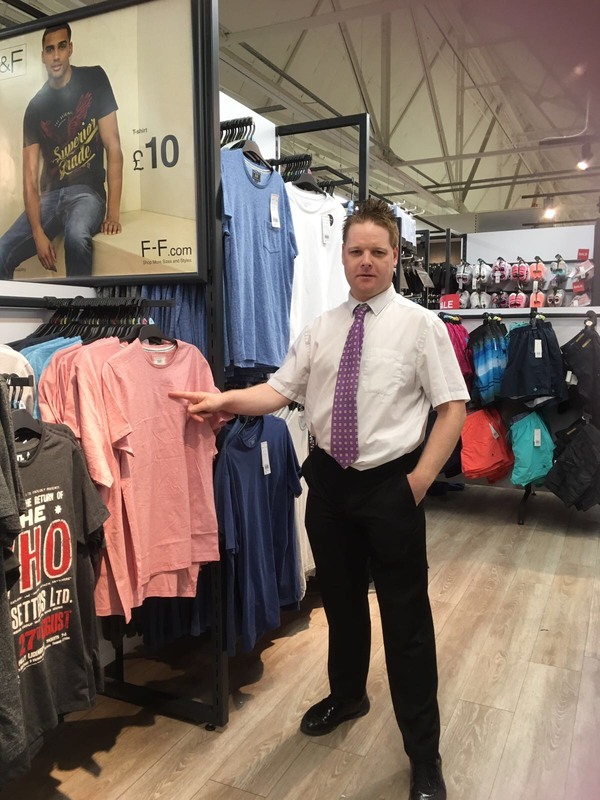 Jon now has a job at his local Tesco in Pool which involves working on stock rotation and unpacking deliveries and also attends a day centre in Stithians. 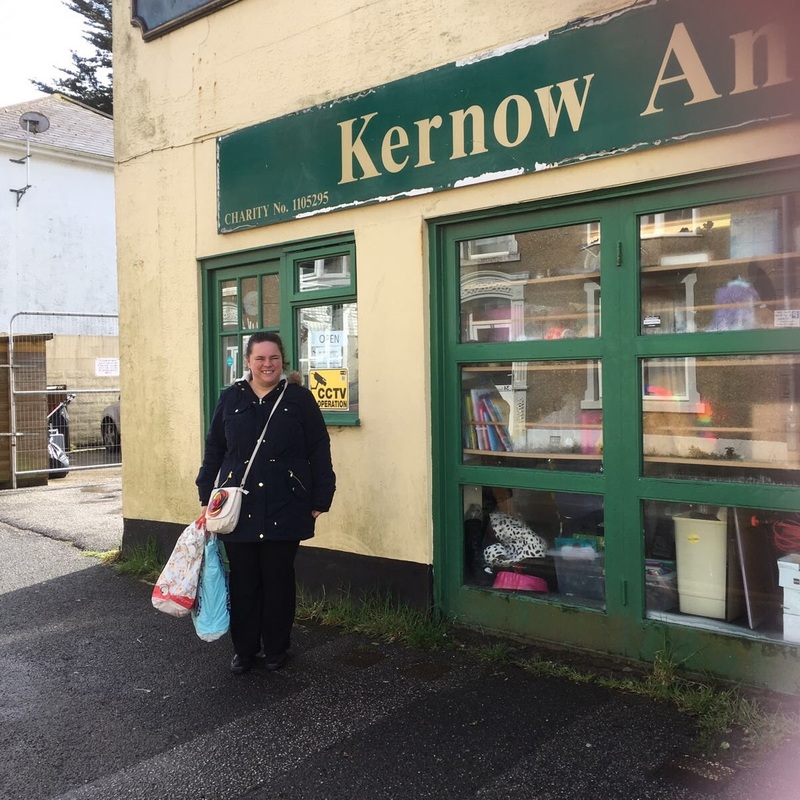 Meanwhile Sharon works at the Kernow Animal Welfare shop in Camborne and also attends the Crackermac activity centre. Leah Bone, Regard Domcare manager South West, said: "We are delighted to see Jon and Sharon settling in so well and enjoying life. "We aim to work with the people who live at our services to encourage the development of life skills and support them to integrate within the wider community." Highdowns is around two miles from Camborne with views over St Ives Bay, and has a barn which provides communal recreation opportunities for people who live on the properties on site. The service supports individuals with learning disabilities, mental health issues and other concurrent complex needs.